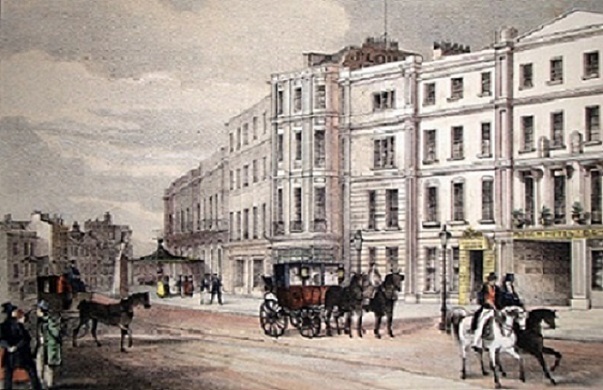 The Society holds an extensive library of books and documents relating to Cheltenham. These may be borrowed by members of the Society. Books Journals & Newspapers Videos & CDs Maps & Pictures Research Material etc. If you do not enter a search term, all items in the selected categories will be returned. Note: This information was initially compiled in August 2014 and updated in January 2016. New: list of recent acquisitions. If you wish to check on the availability of a book or to borrow one from the CLHS library please email Sue Robbins.